We specialize in new installations for your home or business. Ditch your window air conditioner, and replace it with a new central air conditioner. We will guide you on the type of unit you need based on the size of your home and lifestyle. We can help you make getting an air conditioner a reality, with easy installation, and best of all with low monthly payments. 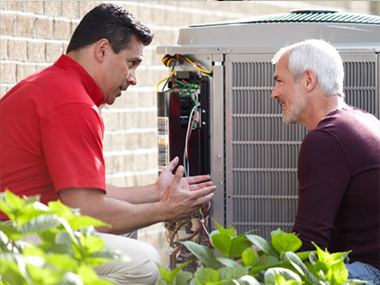 Thinking about replacing your existing air conditioning unit? There are many factors to take into consideration. The most common factor is age. Is your unit more than 10 years old? Most units are not designed to last more than 10 years, or maybe you have to service the unit frequently. Whatever your concern is, we are here to help you. Give us a call, and one of our friendly staff members will assist you. Is your unit not cooling or heating? We understand that your air conditioner is a very important factor at keeping your home in a comfortable living environment. We do our best to provide you with the repair you need as quickly as possible. 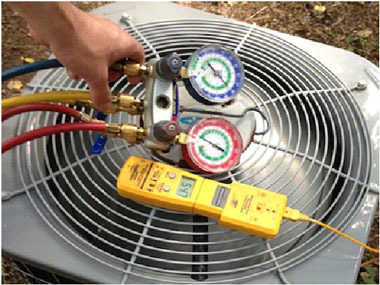 We repair all makes and models of air conditioning. We have the tools, knowledge and best of all; we have the experience to keep your unit running smooth. 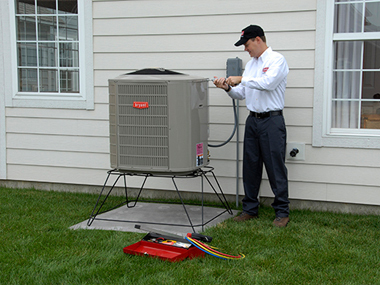 We offer different preventative maintenance plans that help keep your unit well maintained. It is important to give the proper care the unit needs to keep it working efficiently. From changing the filter to chemically cleaning to the coil, we have a plan that suits your needs. 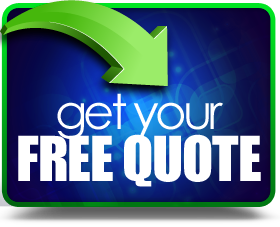 All plans offer a full inspection and as well as a repair discount. Did you know: ducts are made from sheet metal, fiberglass and other materials, ducts that leak heated air can add hundreds of dollars per year on heating and cooling bills, and leaks can be caused by unsealed portions or build up. Less than 1 of an inch of dust in your heating or cooling coil can cause a 21% loss in efficiency, when your ducts are cleaned your furnace and central air conditioner will improve in efficiency by up to 40%, dirt and dust cause 9 out of 10 system failures. Indoor air can be 70% more polluted than outdoor air. 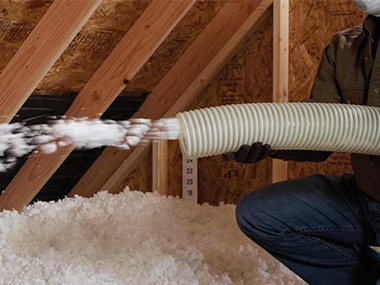 Insulation keeps your home cool in the summer and warm in the winter. Enjoy the great benefits that insulation can provide to your home. Insulation acts as a sound and moisture barrier. It keeps unwanted sounds away and it allows you to have more privacy, and keeps away unwanted moisture from your home. Insulation in your home provides resistance to heat flow. The more heat flow resistance your insulation provides, the lower your heating and cooling costs. You may be able to reduce your electricity bill. Keep the air in your home clean! Did you know that indoor air can be more harmful than outdoor air? The award winning REME HALO an in-duct air purifier is the next generation of indoor air quality (IAQ) technology. 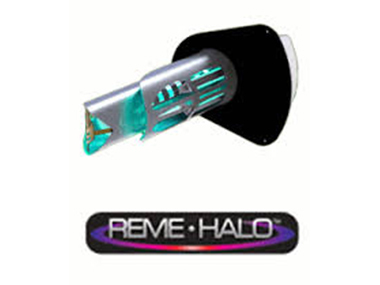 The REME HALO is easily mounted into air conditioning and heating systems, and produces Hydro-Peroxide plasma that is distributed through the air handler, through the duct system and into the conditioned living space. It kills up to 99% of bacteria, mold and viruses found around you home.